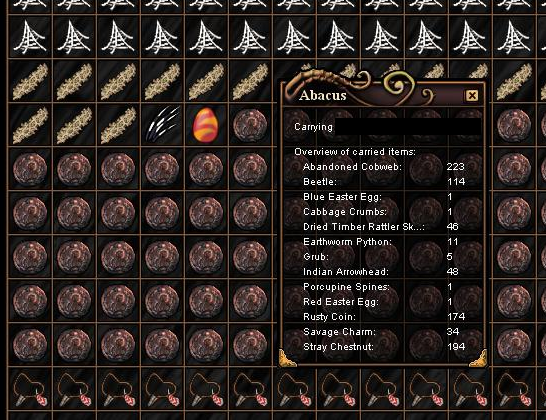 Has anyone found eggs or am i just unlucky? You just do not understand how stumps work. Note the amount of **** I collected. It's like no one learns nothing. The first day there won't be much eggs anywhere. Anyone care to do a refresher course on exactly how log/stump loot respawns work? AcidSpiral wrote: Anyone care to do a refresher course on exactly how log/stump loot respawns work? So are you saying it is a chance literally every time the tile is loaded and not any sort of timer?